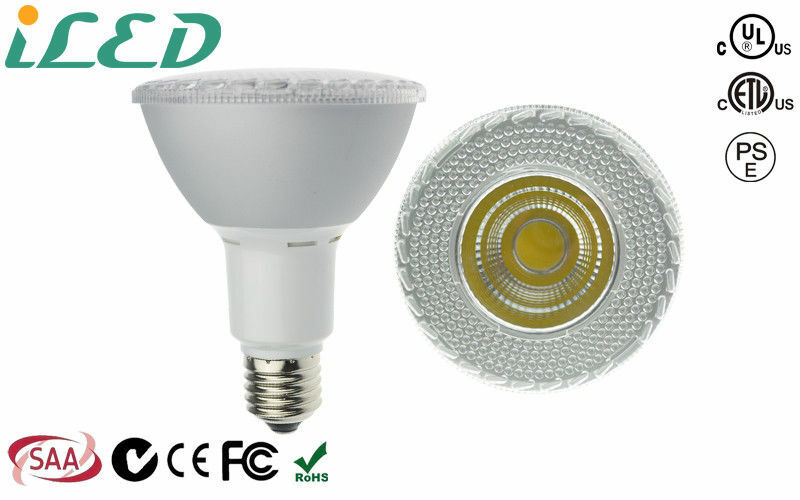 15W PAR30 Dimmable LED Reflectors - Dimmable LED bulbs use ocular lenses to harness the output of high power Light Emitting Diodes (LEDs). 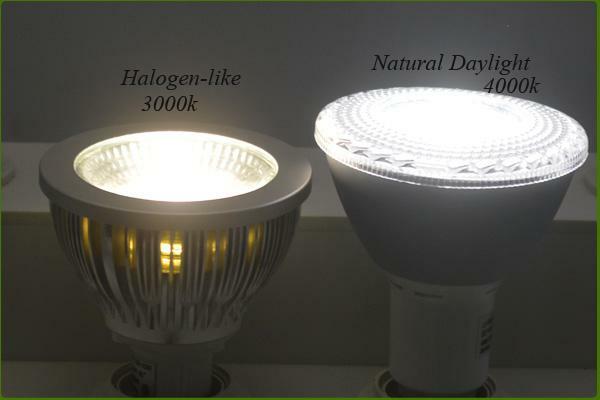 The light output is comparable to incandescent and halogen products and can be used for both distance and close-range directional light. 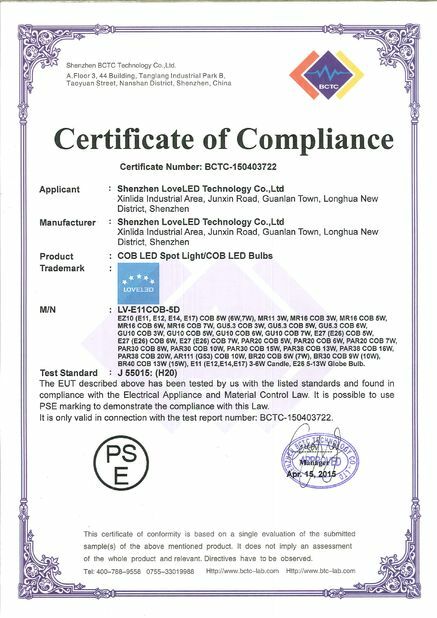 What makes LEDs special is that they achieve their brightness with up to 83% less energy than the bulbs they replace, and they last up to 50,000 hours. 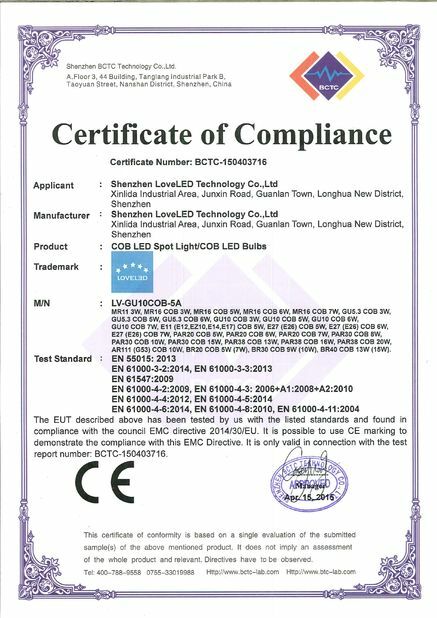 They are RoHS compliant and 100% mercury free. Additional benefits include no UV or infrared emissions, relatively cool running performance, ability to withstand vibration (no filament), no warm-up time or waiting to turn on and no detrimental effects from rapid cycling on and off. They can be use in motion lights. For efficient, long-lasting options for traditional downlight applications, iLED'S dimmable 15-watt LED PAR30 lamps are the perfect solution. 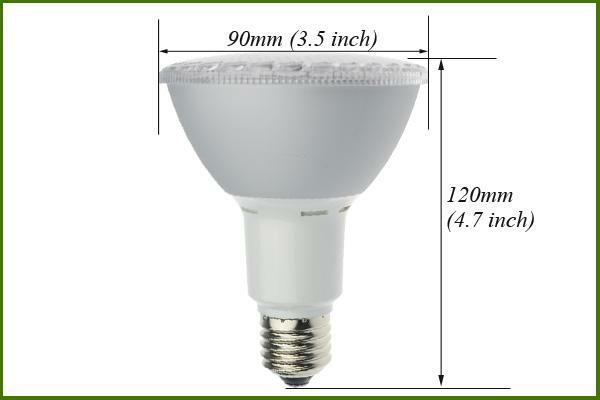 (3) Not intended for use with emergency light fixtures or exit lights.